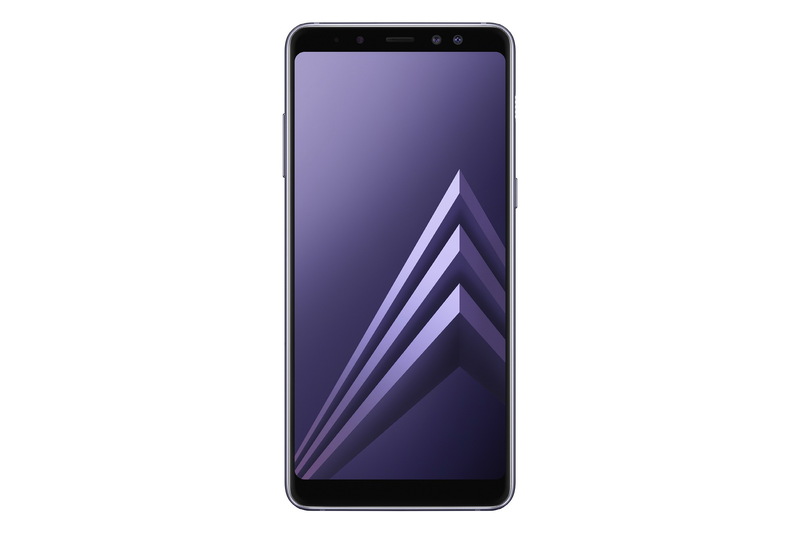 As smartphone standards evolve and the market for affordable, yet advanced smartphones continues to grow, Samsung has introduced the new Galaxy A8: a dynamic smartphone with a mid range price tag. 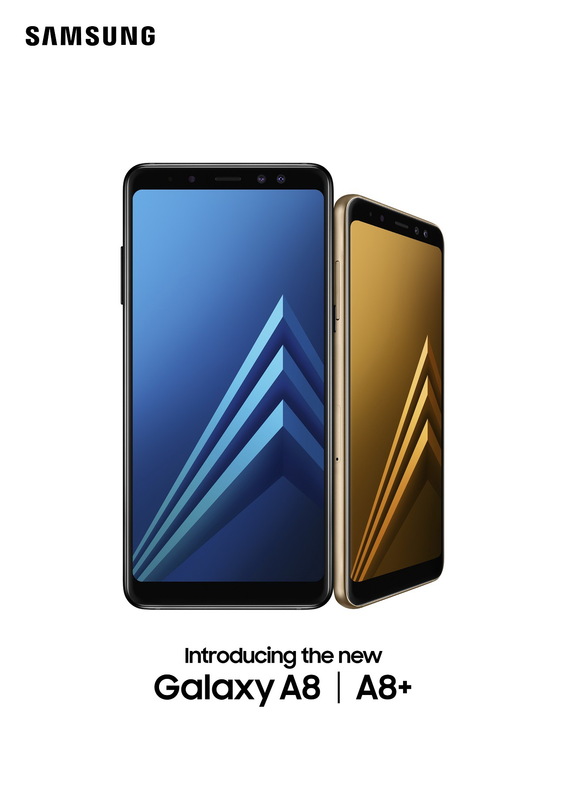 The Samsung Galaxy A8 fits comfortably into the role of the contemporary companion for your everyday life, and is perfect for the adventurers, self-discovers and digital generation; giving you a smartphone that will capture the real you and every side of that adventure, whilst adapting to your individual needs. It is designed to enhance your lifestyle with a best-in-class camera, Samsung’s flagship Infinity Display, and a design built to last, it’s the do-it-all device that everyone has been waiting for. 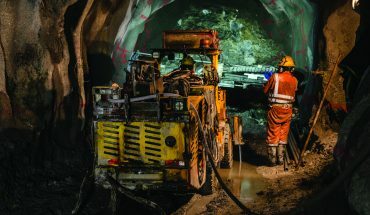 In the age of social media, we’re taking and sharing more photos than ever – and with the best-in-class camera on the Samsung Galaxy A8, why shouldn’t we? Snap the perfect selfie with the 16MP+8MP F1.9 Dual Front Camera, which allows you to create a professional-grade portrait with an impressive BOKEH effect; or capture any scene or subject with the advanced 16MP F1.7 rear camera with improved low-light capability. No matter what you’re shooting, your images will come out clear and crisp in lifelike detail with the Samsung Galaxy A8. 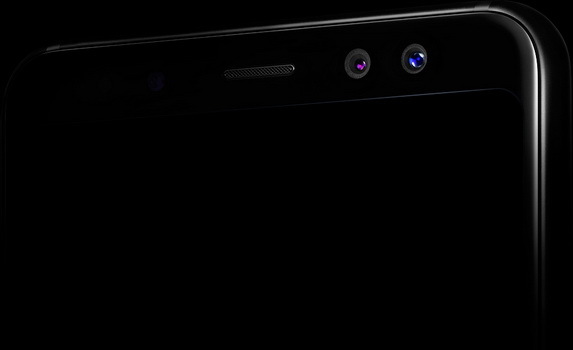 Samsung’s flagship Infinity Display has earned it recognition as a leading innovator in smartphone design – and for good reason. The Infinity Display enables an expanded screen that extends from side to side with an immersive 18.5:9 display ratio to provide an even wider cinematic viewing experience without increasing the size of the phone. Enjoy a beautiful and immersive viewing experience on the Galaxy A8, the first of the Galaxy A series to boast Samsung’s staple Infinity Display. We take our smartphones with us everywhere we go, so we should be able to use them in any situation without a worry. With an IP68 rating for water and dust resistance, the Galaxy A8 is the phone that will work wherever life takes you – and with 2.5D glass on the front and a 3D curved glass panel on the back, it was designed with durability in mind. The Galaxy A8 can withstand your busy lifestyle, no matter where you are or what you’re doing.